It was a gorgeous day in the Pacific Northwest today… unseasonably sunny and warm. I hope this isn’t the warm before the storm, BUT, I’ll bask in it for the short time we have it. All kinds of animals were released into the beautiful sunshine today (yes, even some squirrels), but the above red-tail hawk was especially happy to be sprung. He was none too pleased to be in a hospital for the short time he was there. Fly and be free, little guy! Also, James and I were contacted by the Route 66 Marathon in Tulsa coming up. We have been chosen to be on the blogging panel at the expo for the marathon as their first ever “couple” bloggers. We will be at the expo on Saturday, November 19th, from 3 to 4 p.m. If you happen to be running Route 66, please stop by and say hi! We would love to meet you! This will be the next-to-the-last race for us for the year, with the Mukilteo Turkey Trot the following week being the last and final race for 2016 (phew!). That’s it, that’s all I’ve got. Hope you have a wonderful weekend!! Will you be in Tulsa on the 20th? If you run, is a Turkey Trot on your schedule? 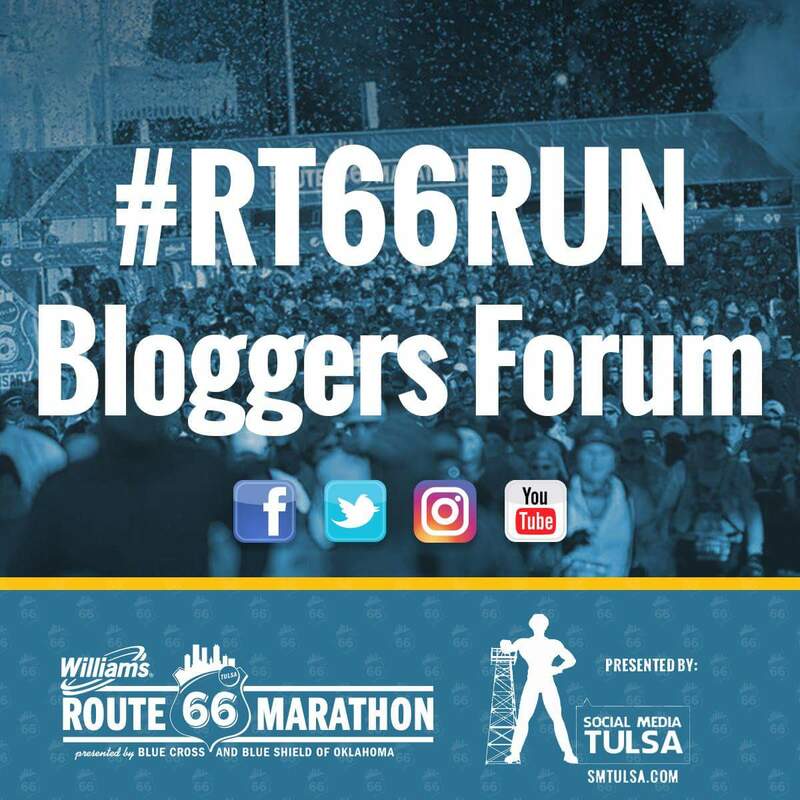 This entry was posted in Races, Wildlife and tagged bloggers meet, blogging, marathon, Pacific Northwest, red-tail hawk, running, training, Turkey Trot, wildlife rehabilitation, williams route 66 marathon on November 3, 2016 by Paula. Thanks Susan! But you don’t have to feel bad! James was premature with his tweet, but the social media director didn’t say NOT to post, so it’s all good!! 😀 And thank you!! It is kind of cool! It is cool! Your running & writing is really taking off! I am happy for you! Loved the Hawk!!! Such a great feeling. feel happy about the hawk………. so lucky it is to be in your hands and getting attended to…. Thank you so much Terry! And glad you enjoyed seeing the hawk fly once again!! Happy Friday!! Couple Blogging!!! That is so awesome! This makes my heart smile largely. I’ll say it again, you have an awesome job! Also, congrats on being contacted by the race to be on the panel at the expo. Have fun and enjoy the race! The couple that runs together blogs together? Happy Monday! If such a thing is real. Thanks for sharing the hawk video…that’s really wonderful! and Congrats on being chosen for the blogging panel!! How cool is that?! I’ve been a bit absent reading blogs because I’ve had so much trouble posting on my own…hopefully it will behave and I can get back into my rhythm! Hahahaha, it’s all good, especially with as busy as a quilting bee you’ve been!! Very cool about the run Paula! Paula, you made me cry! Geez!!!! I would have such a hard time letting them go even though I know that’s the whole point! I have a quick question: Do the animals that you release ever come back around? You guys are such a blessing to the world! Wow, so the idea is not to create a false dynamic by having ‘humans’ feed the animal. It would still be hard for me. I’m such punk when it comes to animals 🙂 LOL! So lots of precautions are taken to keep things as natural as possible. This whole thing is very well thought out and it’s something that most people don’t really think about. I can’t wait to show the video to Lady J! It is true and you are welcome. Maybe I should have read this post first before messaging you on fb lol….you’re probably going to be awfully busy that weekend! Hope we can make this work!!! I loved seeing that bird being released. Congratulations, that is so exciting! I wish I lived closer and could come. Cool release video! Must be a rewarding time of year to be working in the center. Hot dogs. I’ve never particularly liked hamburgers at all. I guess. Your winters aren’t like ours, though. Winter is tough! Usually. Congratulations on being selected for the blogging panel. I don’t even know what that entails but sounds like you guys are very busy and important!